KuBitX is planning to get a share of the African Crypto market when it launches in September 2018. The founders of the new Cryptocurrency exchange believe that they have what it takes to enter the African market. They are optimistic that their in-depth knowledge of the region will give act as an added advantage and will enable them to beat international competitors. The company has said it is planning to conduct an ICO before its launch. Africa will soon have a new Cryptocurrency exchange once KuBitX is successively launched in September this year. 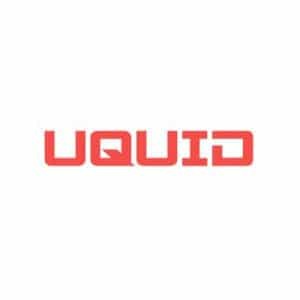 Although the region has a low Cryptocurrency penetration, the founders of these new Crypto exchanges believe their in-depth knowledge of the region will help them to outdo international competitors. According to Eric Annan, the exchange will use the go-to-market strategy to market itself. The CEO of the KuBitX also notes that this strategy will differentiate the company from the global players in the region as it will mainly deal with enhancing awareness. He has added that this is a wholly African service that will provide users with up to 15 coins. Given that most African countries have lagged behind in the usage of Cryptocurrency, KuBitX has launched a Global Ambassadors Program to reach as many people as possible. 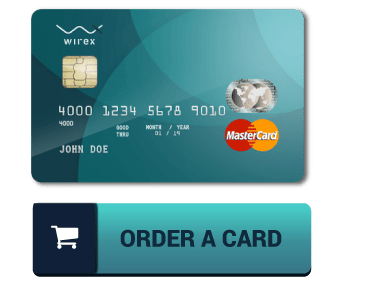 The program will among other things engage consumers directly and tell them about the benefits and opportunities associated with becoming members of the international Cryptocurrency community. The new exchange observes that education about the Crypto world by most international companies is restricted to the English language and their websites. This limits the accessibility of such information to only those who understand the language leaving out a lot of people who don’t understand it. 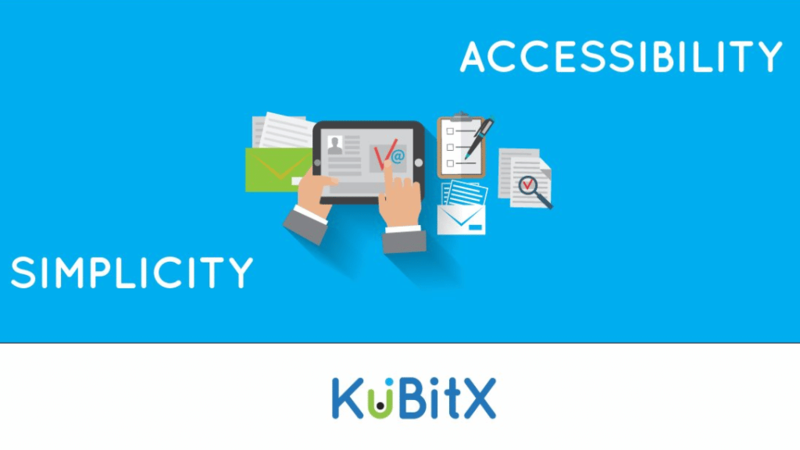 KuBitX will educate the Africans in their languages and allow them to understand the virtual currency in their respective dialect. The use of Cryptocurrency in Africa has been rising steadily despite these challenges. 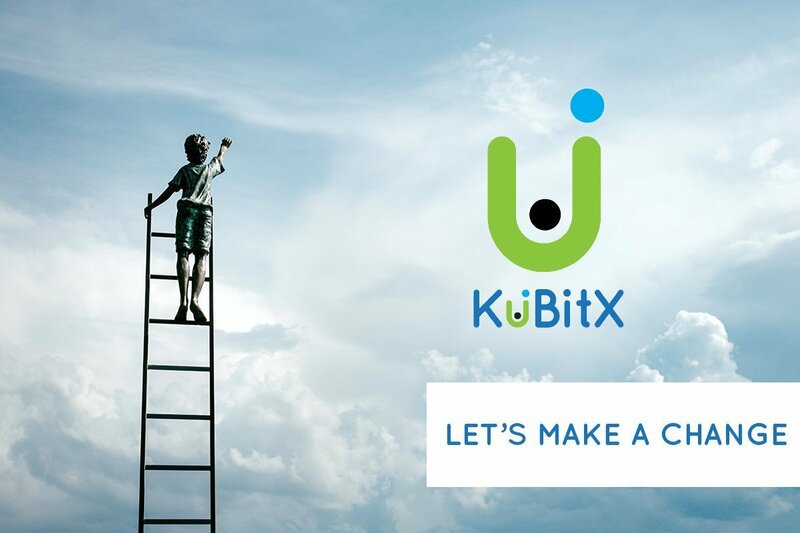 KuBitX is optimistic that educating the Africans in their languages will boost the use of Cryptocurrencies in the region and the world at large. The company will achieve this by providing education at the grassroots level. Already, the exchange has held various seminars and conferences in countries such as South Africa, Ghana, Zimbabwe, Kenya, and Nigeria. Annan has said that the exchange will first conduct an Initial Coin Offering (ICO) before its launch. The CEO has said that they are now conducting the internal acceptance test. Beta testing that will include the company’s community will take place before the end of this month. Although no specific dates have been given, Annan has said that the exchange will be ready by September. The company’s technical team is working towards supporting 12 million transactions per second (TPS). In an attempt to enhance the buying of the virtual currencies using fiat currency in different African countries, the exchange has said that it has approached a key payment technology company and the discussions are underway. The exchange has also said it will provide other services such as direct fund transfers to bank accounts, bill payments, and mobile airtime top-ups among others. Annan said that the exchange will replace the traditional payment options, given that the new partner will address the existing trader problems. Consequently, the users will enjoy instant payment for products and services in China and Europe, among other areas.